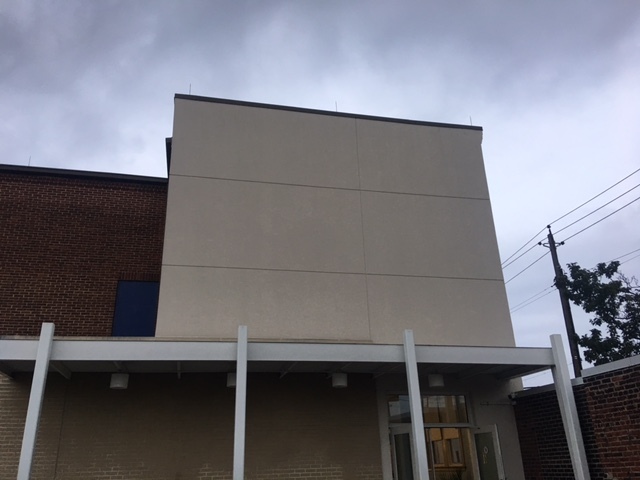 Archbishop Borders School, seeks artists to paint a mural at 3500 Foster Ave., Baltimore, MD 21224. The process for application includes a Request for Qualifications (RFQ) from interested artists, which are due December 1, 2017. LOOKING FOR A SUMMER JOB? | ARE YOU 14-21 YEARS OLD? | INTERESTED IN PAINTING MURALS? 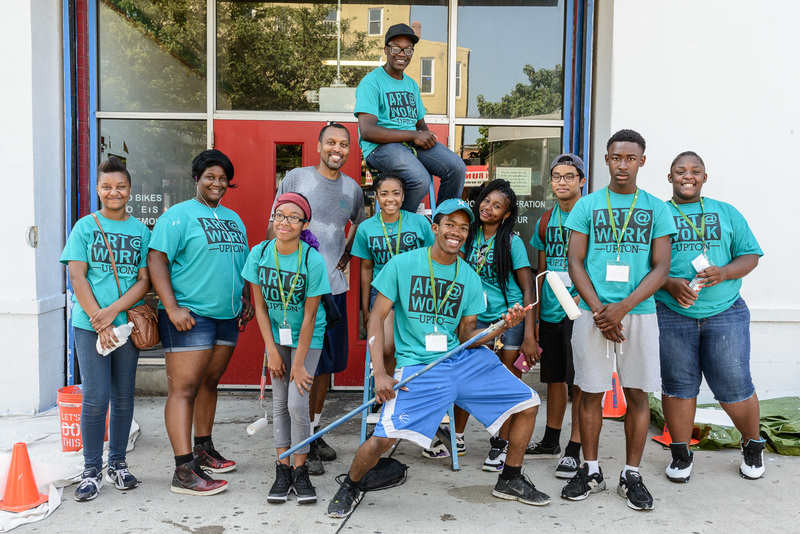 Jubilee Arts, 901 Arts, and the Baltimore Office of Promotion & The Arts are hiring motivated and hardworking young leaders with an interest in painting and drawing to create murals and mosaics this summer for the Art @ Work artist apprenticeship program. Learn how you can be a part of the art! Parents are encouraged to attend. 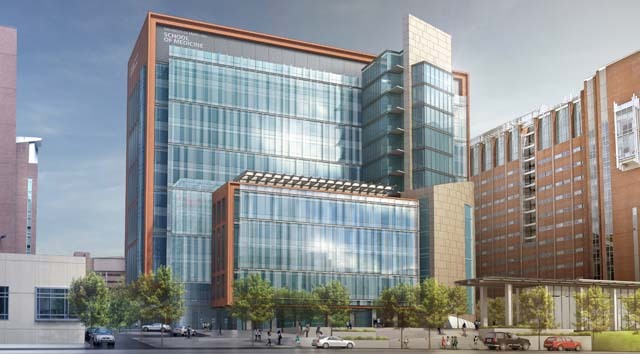 The Maryland State Arts Council and the University of Maryland, Baltimore (UMB) are now accepting applications for the Health Sciences Facility III public art project. Artists residing in the United States are eligible to apply. The artwork will be a three-dimensional sculpture sited on the exterior public plaza of the Health Sciences Facility III on the downtown UMB campus, located adjacent to the schools of Medicine, Dentistry and Pharmacy. Project completion date: September 2017. Up to four semi-finalist artists or artist teams will be selected for proposal development and receive a $2000 honorarium. One artist or artist team will be selected. Total project budget: $400,000. For project questions: Liesel Fenner, Public Art Program Director, Maryland State Arts Council,liesel.fenner@maryland.gov. Technical questions related to CaFÉ: https://www.callforentry.org/cafehelp.phtml orcafe@westaf.org. The Baltimore Office of Promotion & The Arts (BOPA) and Berlin Leuchtet e.V. 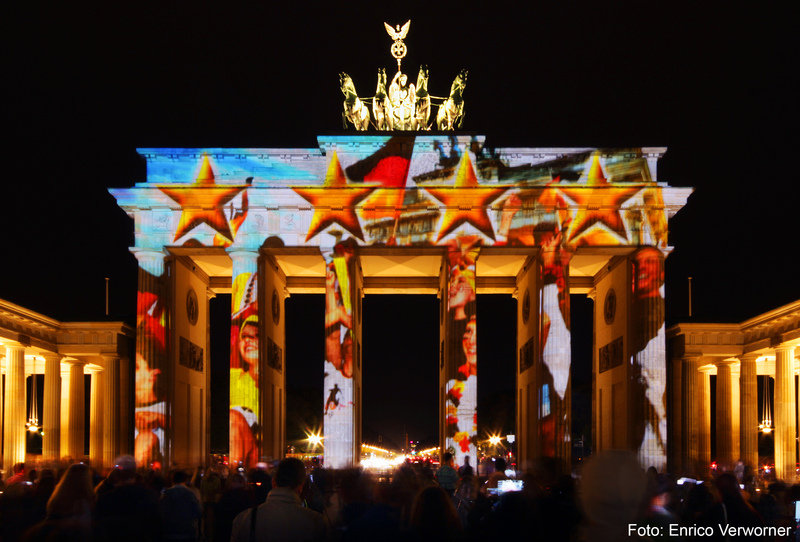 are pleased to announce a unique opportunity for Baltimore city artists to prepare a project proposal to be produced for and exhibited during the Berlin Light Weeks®, occuring September 30-October 16, 2016. A joint effort between BOPA, the producers of Light City, the Berlin Light Weeks® and the Goethe-Institut, the selected proposal will be produced in collaboration with these institutions, offering a platform for cross-cultural dialogue between artists in Baltimore and Berlin, and an opportunity to exhibit work in one of Europe’s most illustrious light festivals. Row Home Lit is a publication dedicated to the writers and artists (near & far) whose hearts belong to Baltimore. Poetry, Prose, and Art submissions accepted. 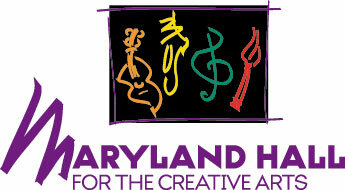 Maryland Hall located in Annapolis, MD invites artists and artist groups to apply throughout the year to exhibit in our galleries and exhibit spaces. Please submit: Resume; Artist Statement; 3 electronic images illustrating your work.Click here to upload. Artist groups or organizations should include 10-20 images of artists whose work will be represented in the proposed exhibition. A brief statement (no more than one page) about the proposed exhibition and the work it encompasses (in lieu of individual artist statements). Please email Gallery Director, Sigrid Trumpy at strumpy@mdhallarts.org to apply. For more information on exhibiting at Maryland Hall, visit their website. Stroke of Genius is Maryland Federation of Art‘s 5th annual all-painting competition. Original 2-D work created through any painting media (inc. oil, pastel, acrylic, watercolor, encaustic, etc.) and following entry guidelines, will be considered. The juror will be Joey P. Mánlapaz, Associate Faculty at the Corcoran College of Art and Design and Lecturer at Georgetown University. She also teaches painting at The Art League School in Alexandria, VA. The selected works will be on exhibit at MFA’s Circle Gallery from October 28-November 26, 2016. Cash awards total $1000.